We’ve seen plenty of cheap, DIY tricks that help you create all kinds of effects for photography and filmmaking. While some of them certainly are useful, others are plain silly. In this highly entertaining and useful video, Matt and Jason of IFHT show you some camera hacks “that won’t have you searching grandma’s drawer for Vaseline.” These tips might not help you create lens flare with household items, but they will help you become better organized and raise your filmmaking to a higher level. 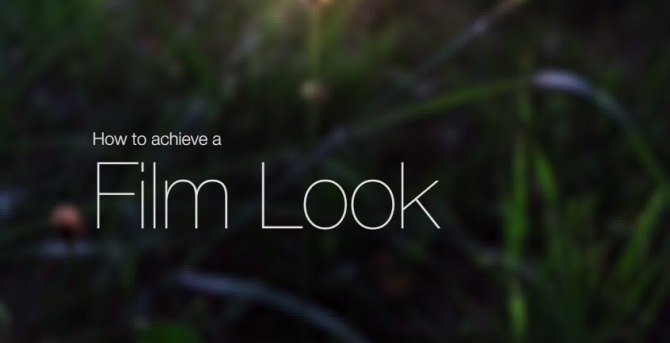 Achieving a “film look” is something that most aspiring filmmakers strive to accomplish. We always want our work to appear as masterpieces, but sometimes we aren’t sure how to capture those little nuances that could help push it over the edge. 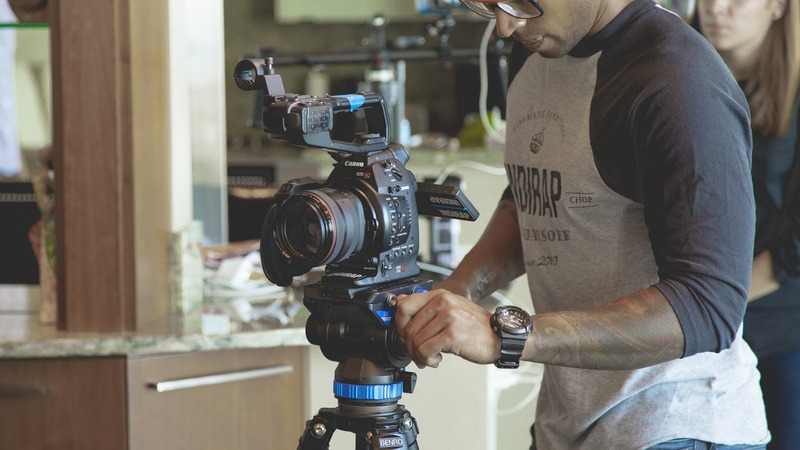 The advent of dSLR video helped bring video production capabilities to the masses, but getting that classic look of film continues to be a steady pursuit of many. But, don’t be feint of heart! With some simple tricks, from adjusting camera settings to tweaking in post-production, you can be well on your way to getting the result you want!